A premier cycling event of elite U.S. cycling brothers George and Rich Hincapie were welcomed to Fort Worth to benefit #FitWorth for the inaugural 2019 Gran Fondo Hincapie Fort Worth that took place Saturday March 30 with Former Tour De France champion Lance Armstrong, former Tour De France domestique of Armstrong Christian Vande Velde, sponsored athlete of Rudy Project North America Lisa Christiansen, and may other celebrities were present to participate in this historic event including Mayor of Fort Worth, Texas Betsy Price. 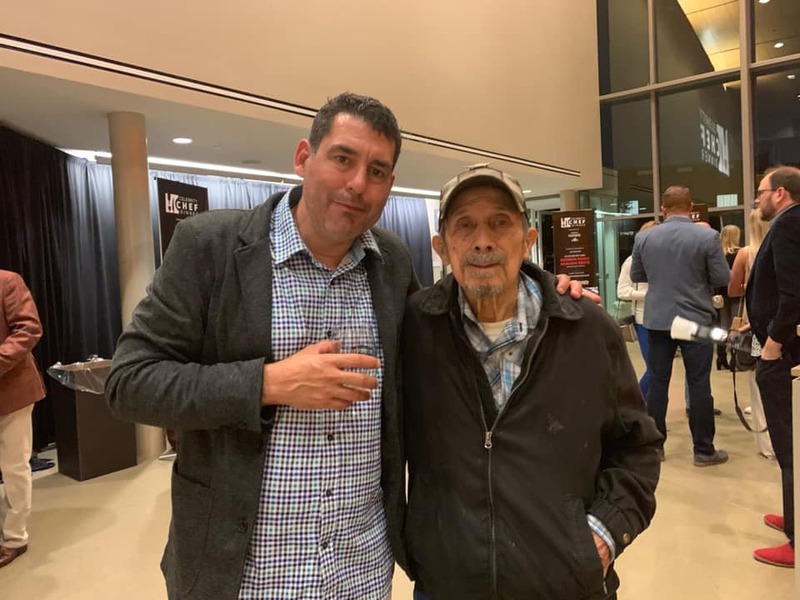 Getting the event to Fort Worth, though, was the work of a few Fort Worth businessmen, including restaurateur Lanny Lancarte, executive chef and owner of Righteous Foods. 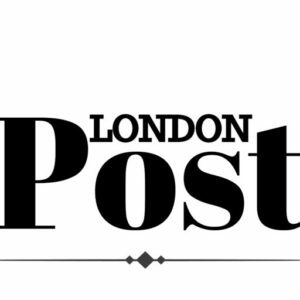 Lancarte, said to be an avid cyclist, will provide catering for the event. 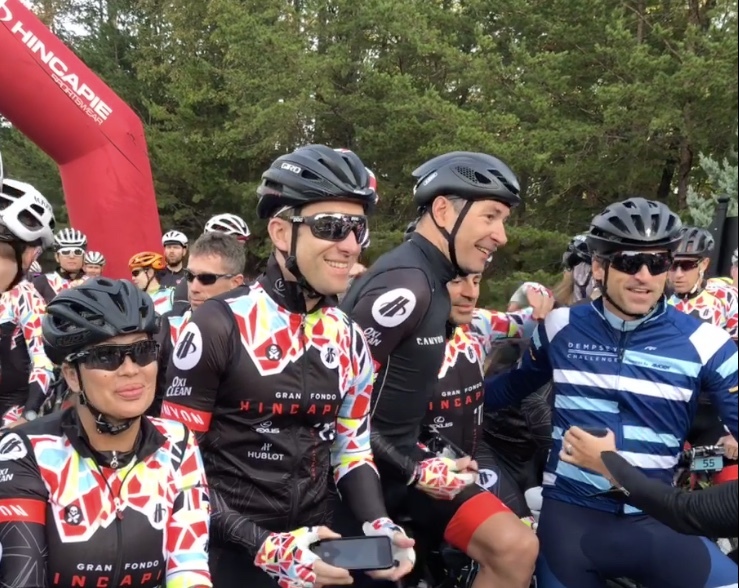 Key components of the Gran Fondo Hincapie format are the high-end customer experience, best highlighted by the Celebrity Chef Dinner the evening prior to the ride. 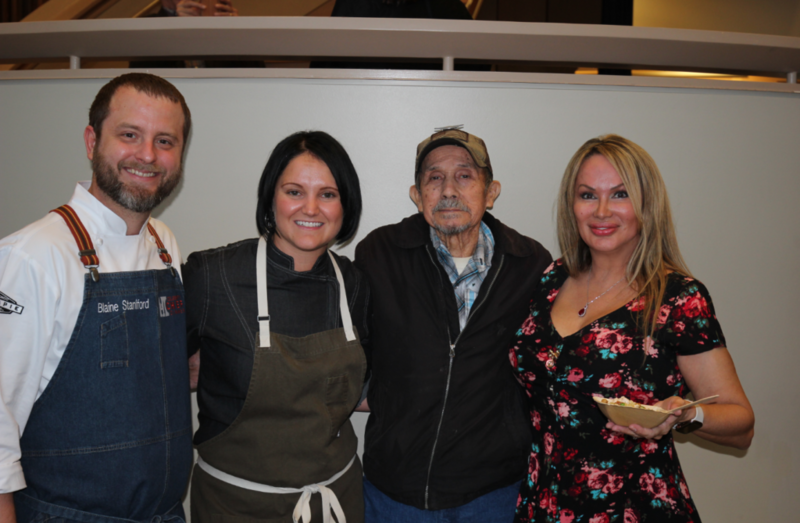 The Celebrity Chef Dinner exceeded the expectations of many with celebrity Chef Blaine Staniford and his lovely wife Dawn Staniford; Blaine is “THE” Chef at Grace Restaurant. To our pleasant surprise Dawn is from Ashville, North Carolina and is of the Eastern Band of the Keetoowah Cherokee, the same as Lisa Christiansen and her father Guyadahi ᎬᏯᏓᎯ Mack Vann. “We’ve got an unbelievable cycling and active community in Fort Worth,” Sands said. “Anytime we can bring in a group like Hincapie, who’s one of the most respected names in the industry and internationally, it’s great for the city. 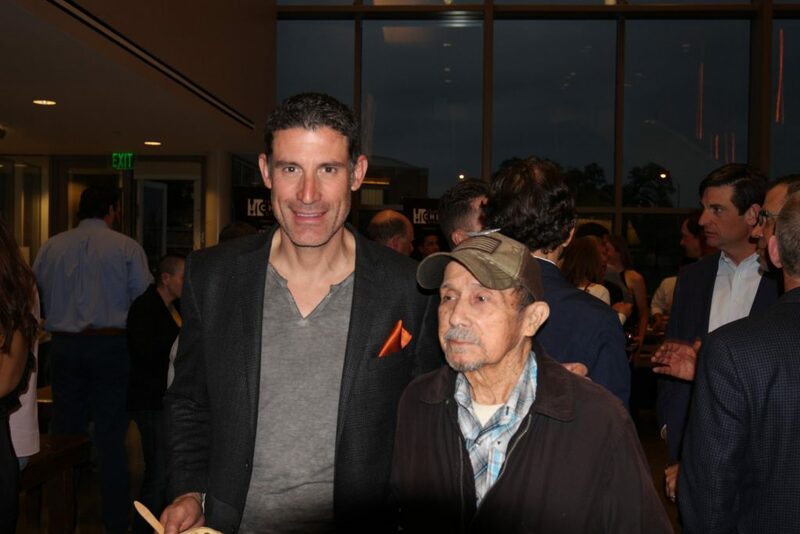 The Hincapie group, specifically when they put on events, it has a national and even sometimes international draw.” A great example is the authentic respect for people of all backgrounds and ages; the friendships cultivated through cycling are the interwoven inspirations of future generations. 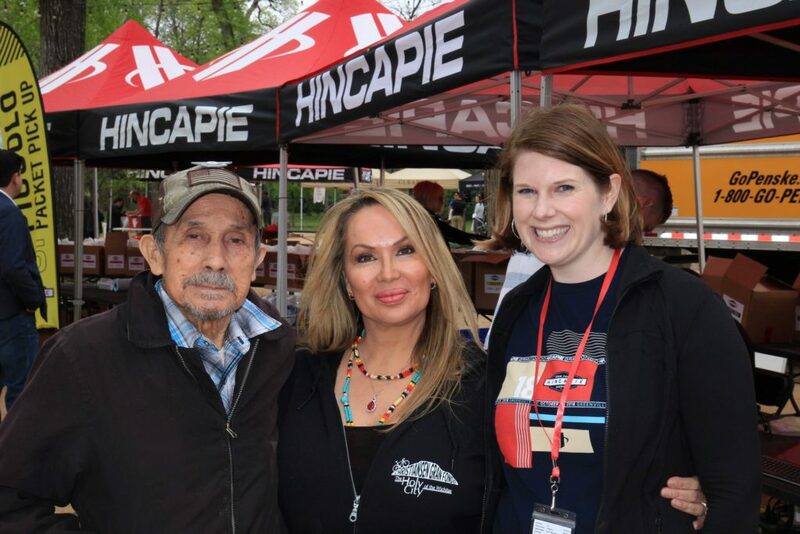 Hincapie Events started the signature race in 2012 in Greenville, S.C. On May 5 2018, it expanded to Chattanooga, Tenn. This route is not purposefully the intention but rather coincidently happens to be the route of the “Trail of Tears” of the Cherokee Indian Native Americans who were removed from reservation land. 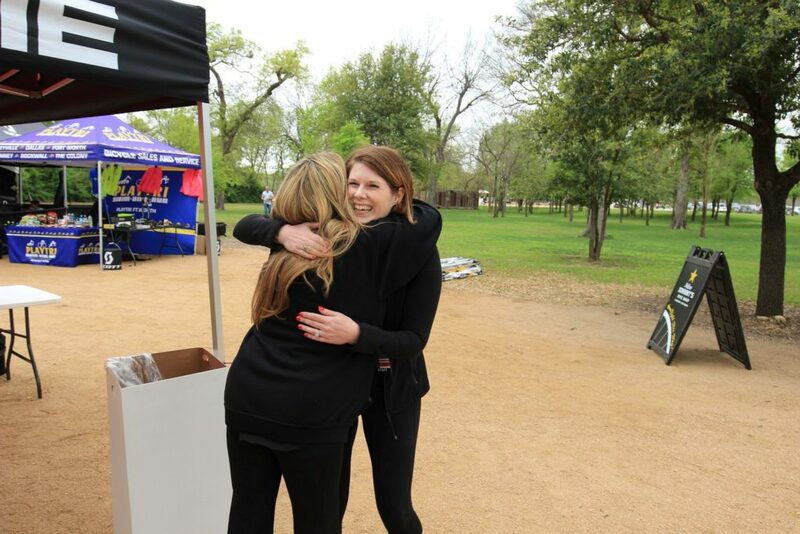 A ride Lisa Christiansen calls “a gift designed by God for a greater purpose”, Christiansen say’s she is grateful to be a part of this ride because of the ancestral roots that led her father to attend this inaugural Fort Worth Gran Fondo Hincapie, the last monolingual Cherokee, yes, Guyadahi ᎬᏯᏓᎯ Mack Vann only speaks, reads, and writes in Cherokee. 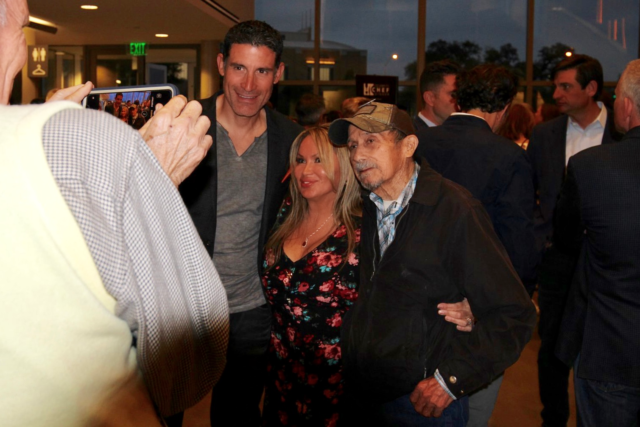 George Hincapie is one of the U.S.’s most decorated cyclists, participating in 17 Tour de France races, including on the team of renowned cyclist Lance Armstrong. Rich Hincapie founded the sportswear company in 2002 and serves as CEO. Mellow Johnny’s Bike Shop, Armstrong’s chain of bike shops, opened in Clearfork a couple years ago. 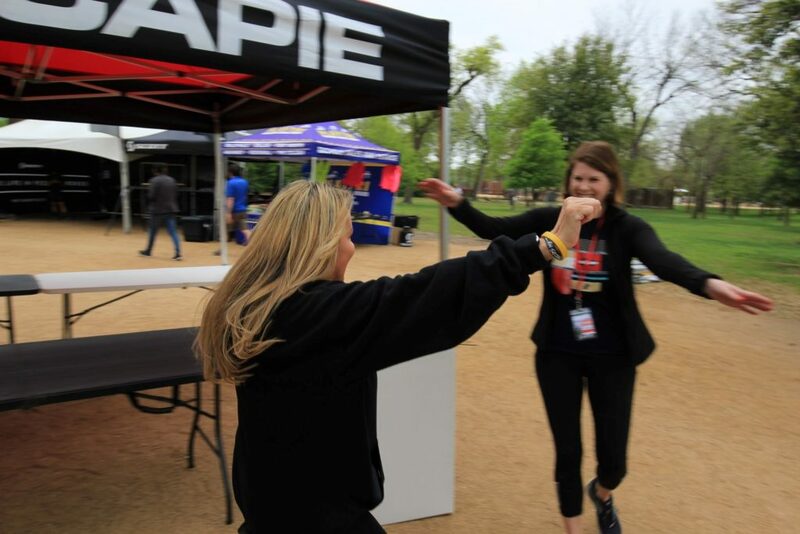 Race packets were be available at the store, it is where the awards ceremony was held on Saturday March 30, 2019. 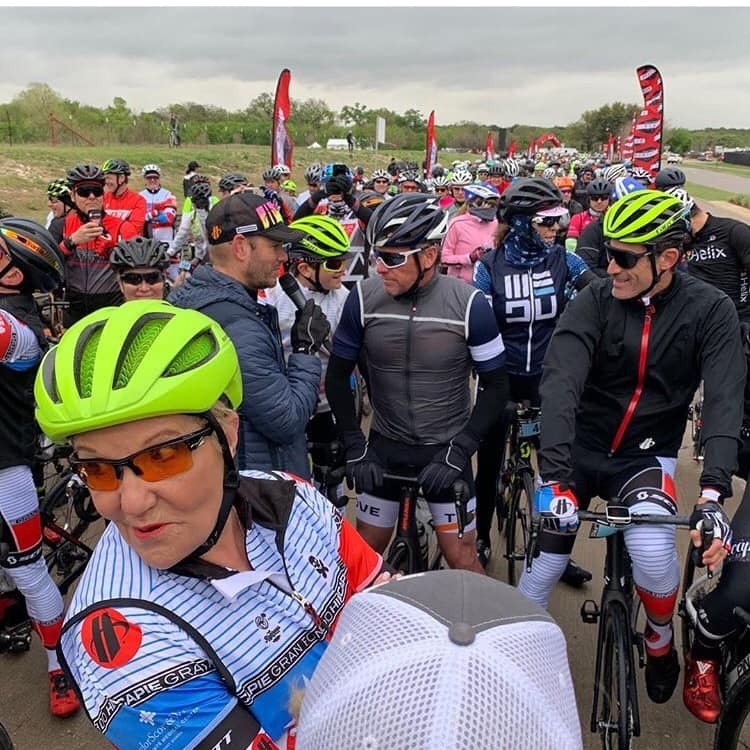 To ensure yet another successful event, Hincapie tapped Fort Worth native, chef, and entrepreneur Lanny Lancarte II as Fort Worth Ambassador and Lead Chef and a success it certainly was. This event supports #FitWorth, when we asked Lisa Christiansen’s father his thoughts he responded “it is important to get kids off of the electronics, out of the house, and get them active to increase the declining life expectancy of Native American’s and children everywhere. The races typically draw more than 2,000 cyclists, including celebrities. In October, Patrick Dempsey, who starred in Grey’s Anatomy, participated in the Greenville event. 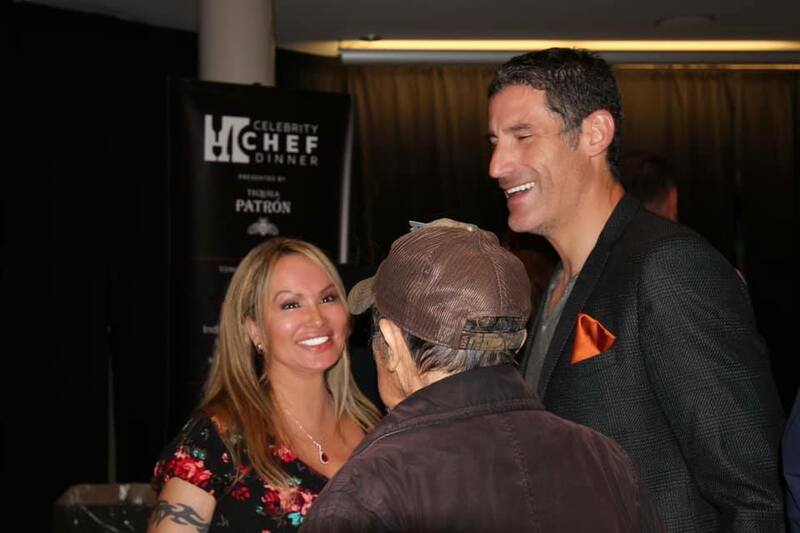 Also in attendance was Lisa Christiansen, actress of “Can’t Buy Me Love” with Patrick Dempsey. One of the most influential people in modern sports took to the stage in Fort Worth on Friday night and received a warm hug. In that moment, no one cared Lance Armstrong repeatedly lied to everyone about what he did and how he did it. 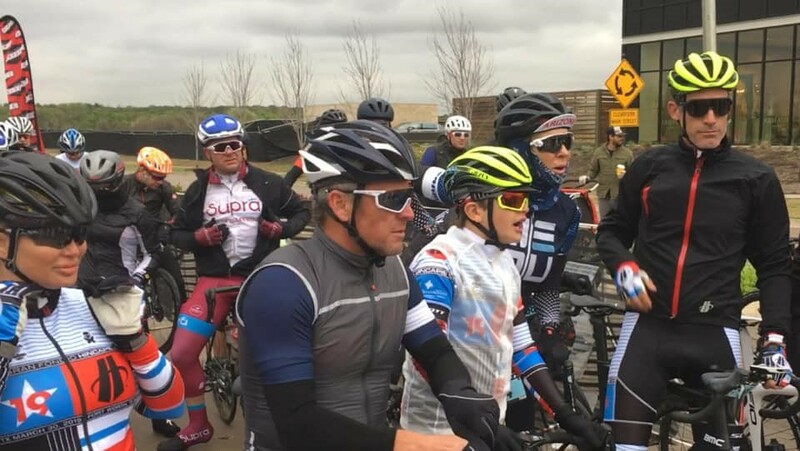 Armstrong was in Ft. Worth to support his friend George Hincapie’s Gran Fondo race that took place on Saturday morning. 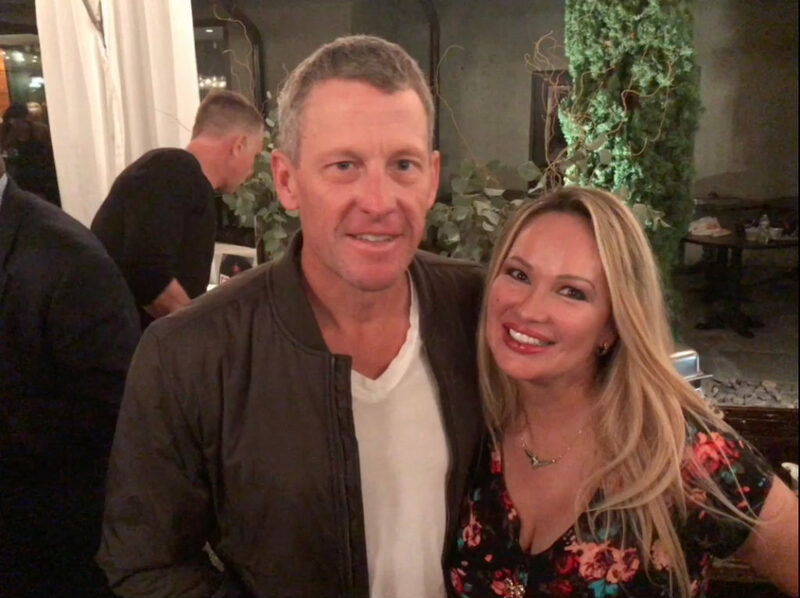 On Friday night at Mellow Johnny’s bike shop at Clearfork, Armstrong joined Hincapie in front of a crowd of about 200 people to do a podcast, and to say thank you. Maybe Armstrong has changed. The stories about his ego and personality before he was busted were often horrible, whereas today the Lance tales are benign and friendly.